The Style Show: My Luminisce Experience. I was once a model before I stopped and jumped into the world of blogging. One of the reasons was, I am growing and aging. I think it's best to leave that kind of industry to the newer set of kids because I had my fair share and I am contented with it. It was weird to tell that I became more serious on taking good care of my skin because blogging was more interactive than the previous part-time job that I had. Also, attending event was more about talk time and yes, I needed to be more presentable at all costs starting with how my facial skin will look. One day, I personally decided to visit Luminisce and try out their services. I never had my derma schedule for the past 2 weeks because of my job and I thought this will be a great deal to try out another derma clinic to be pampered. The clinic is located in 2nd Flr. Mercury Drug Bldg, 32nd St., 4th Ave, Bonifacio Global City, Taguig City. As I have arrived in the vicinity, I met my friend in there and was introduced to Dra. Kristina "Kaycee" Cuevas Reyes. Dra. Kaycee had more than a year experience as a Dermatologist who perfected her craft by studying in King's College in London and St. John's Institute of Dermatology earning her diploma in the said field. Also with her fellowship experience being held in Singapore and Thailand, she was considered as a top notch and a name to be remembered in Skin Care. She also shared that the Mission of their clinic was to provide Luminisce Holistic Skin Innovations giving a multidimensional perspective on how beauty should be felt by their patients, inside and out. As we sat down, she asked me on what are my skin problems. There were actually 2 problems that I am worried about; One was my deep facial scars and second was my nose's keloids. As a nurse, I was able to understand all the medical terms she shared plus the short course about skin and how to take good care of it were really helpful too. 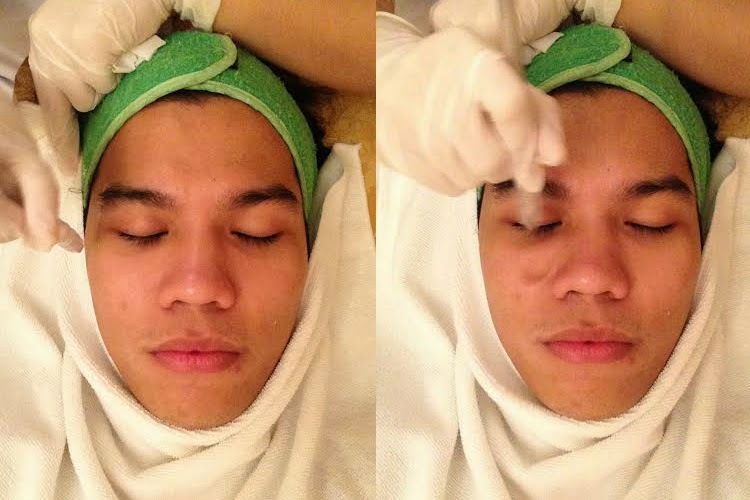 As she diagnosed my skin fully, she provided me 5 treatments in one single session. These were Luxury facial, Coquille Peel, Acne Surgery, Silvercure Laser for Pigmentation and Rejuve Clear Laser for Acne Scars and Pigmentation. These treatments lasted for 2 1/2 on which I fully enjoyed and excited to share. As I headed straight to the room, I was accompanied by my attendant Mica who was very knowledgeable about all the machines and treatments. Being a "bibo" kid, I never failed to ask her questions about what's going on and she always had answers to it! Of course! If your attendant knew what she was doing then you will feel at ease and that's what I felt all throughout the entire treatment. My treatment started with cleansing my face. This is to wash away all of the dirts and maximize the effects of the treatment. This luxury facial will help minimize the pores for 2 weeks and continuous therapy will help make your skin smooth and glowing. 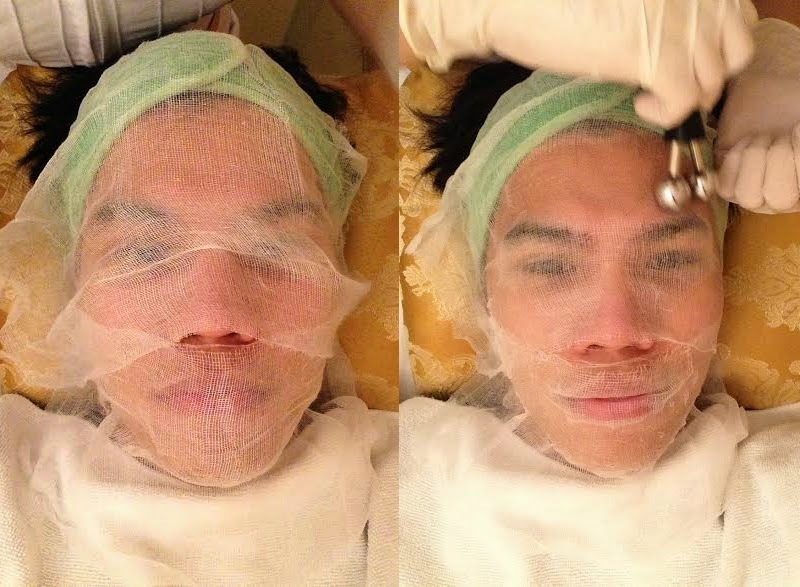 After the pimples, black and whiteheads were pricked, my skin underwent a superficial laser to close the open pores. Of all the lasers that I saw, this one was quite different because of 2 ball-like shaped instrument. As it roamed around my face, it massaged the face producing a relaxing vibe. For the final step for the luxury facial, they have used an oxygenating machine that releases cool and pressurized oxygen to hydrate and open pores. This help revitalize each damage cells altogether with the help of nourishing vitamins to be applied later. The second treatment was called Coquille Peel, this therapy was using Alpha Hydroxy Acids derived from natural fruit and food extracts. It effectively normalized my skin's natural exfoliating and hydrating properties by shedding the rough skin and restoring the skin's moisture levels. The Third treatment was Acne Surgey which helped my pimples lost its inflammation and healed eventually within a couple of the days. The 4th procedure was the Silvercure Laser that used Spectra XT Revital Treatment that delivered heat deep into the dermis which caused damage to problem areas and initiated collagen production and cell renewal. In conjunction with the Silvercure Laser was the Rejuve Clear Laser which sightly corrected deep acne scars and other skin imperfections. It gradually closed the damaged area promoting tightness and fixing of the affected areas of the skin. The result will make the area inflamed but will decrease gradually in 2-4 hours. Sessions should be around 5-8 so as the effect will be visible. 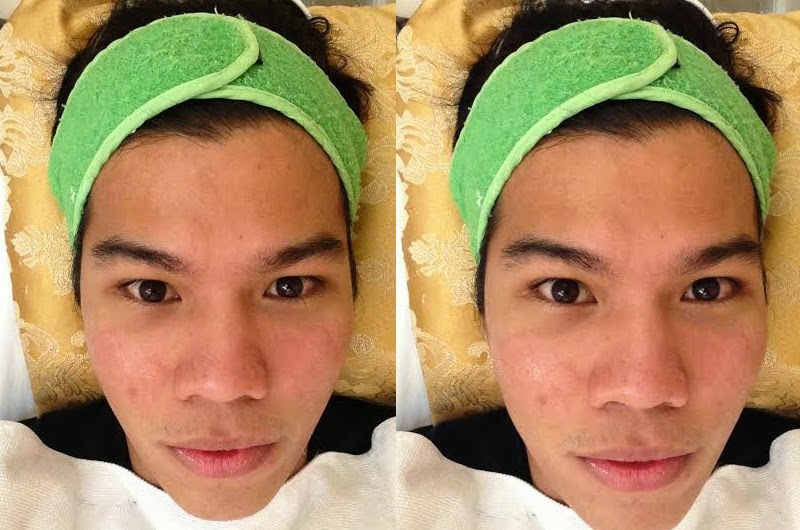 The treatment helped me boost my confidence as it tightens my pores and made my skin glowing. Although there was a mild difference than before, I needed to have at least 8 sessions to see the full results on which I am excited about. Here is the final selfie for this post. Also, if you want to be a Luminisce baby like me, you can freely contact them and have your schedule before this year ends. You can call them at 0915 979 4661 or freely visit them at their address - 2nd Flr. Mercury Drug Bldg, 32nd St., 4th Ave, Bonifacio Global City, Taguig City. If you want to be in the loop of their latest updates, promos and events, you can check their facebook page here. You can simply follow them on Twitter (@LuminisceSkin) and Instagram (@luminisce_official). I agree with Louise, this is cute. I usually see posts from women and you are one confident man to show that you care about your skin. Good for you! Was it done by the Doctor?? or the Attendants.. coz sometimes it is done by attendants and they don't know what they are doing..
Hi Skinny, for the last part, that procedure is always done by the doctors. I think, it depends on the attendants too and for sure you will know from the very start on how they touch your face if they are skilled or not. i have been having problem with my deep scars from acne, so all in all , how much would that cost you? I have to be honest but it was really affordable. You can check their page for more info. 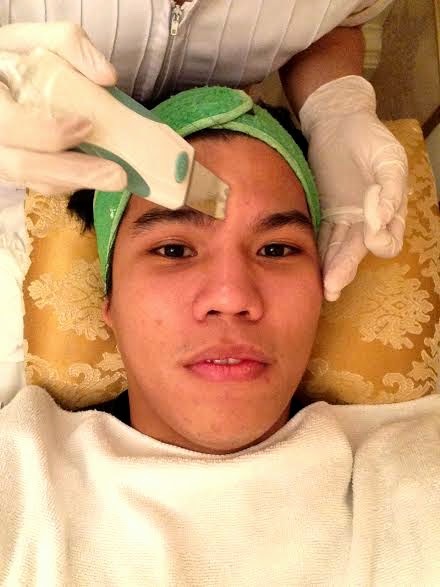 i used to visit the derma when I was still struggling with acne...but not anymore, maybe acne gets tired of my face.Lol! I actually laughed on this comment. Maybe, I think it is more of hormonal issue that you had before but good thing everything turned out fine this time. Your face looks a lot cleaner after the treatment. They did a great job. 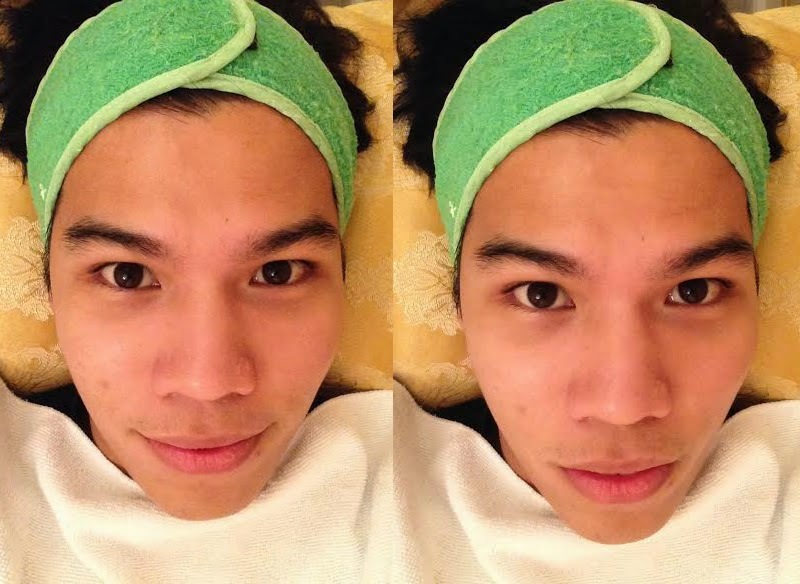 Yup, their center is one the best derma clinics I have tried so far. Thanks! Great service. This place deserves a try. That's a lot of difference. I highly recommend this one manu. This sounds like a great place to pamper yourself. Didn't know you were a model. I ddidn't know you were a model before, Sef! That explains why you know how to dress! I didn't know when's the last time I visited the Derma...LOL! I think I should visit soon. 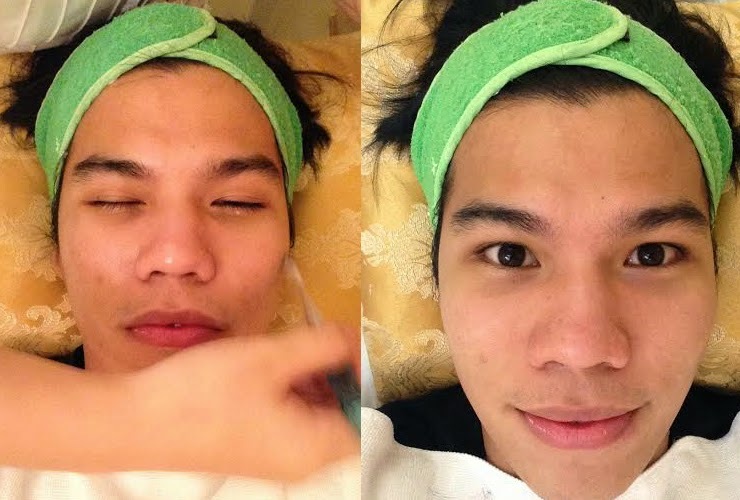 Hi Reyan, it will actually depend on the derma prescription given by Dra. Kc. If you want me to connect you with her, I will be more than happy to do that for you. Just email me at joseph.tiburcio@gmail.com. Hope to hear from you soon! Btw, sorry for the late response. Thank you bro.. Ang question ko kasi is how much yung inabot ng 5 treatments na sinasabe mo?